Welcome to the 'flashpacker' revolution! Central Railway Hotel & Apartments have been custom designed to accommodate guests seeking a higher standard of hotel/hostel accommodation. Our high standards are reflected in our facilities, cleanliness, staff and room layouts. 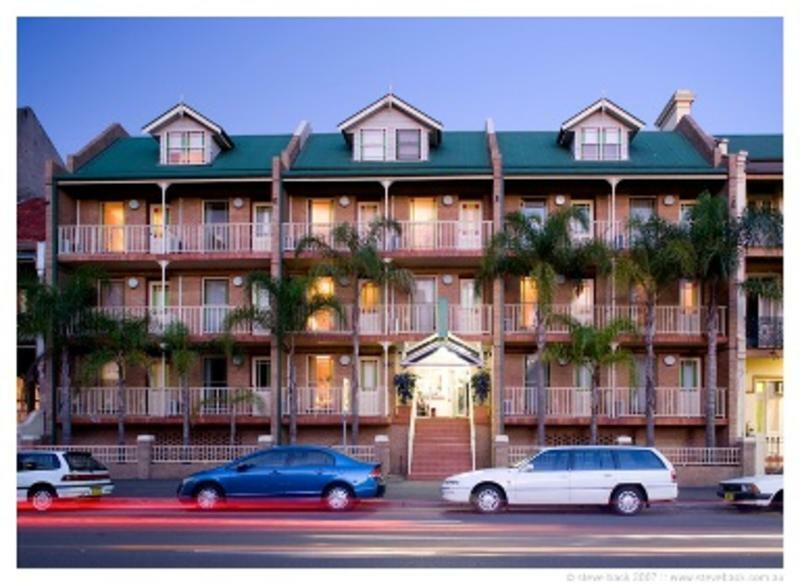 We accommodate visiting travellers, business people and families in a peaceful and tranquil setting. All of our guest rooms are studio apartments with upmarket en-suited bathrooms, kitchenettes, kettles, toasters, microwaves, air conditioners and TV's. Also a majority of the rooms have a personal balcony which is perfect for enjoying the afternoon sun. The property has an outdoor area, parking facilities (charges apply) and a concierge. Central Railway Apartments are located on Chalmers Street near Central Railway Station, the heart of Sydney's Transport System. 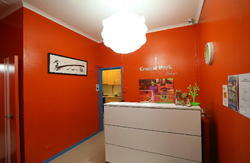 Guests can enjoy the close proximity to the Central Business District, Circular Quay and Chinatown. It is also only 20 minutes by bus to some of Sydney's famous Beaches. From the Eastern side of Central Station walk approximatley 600m down Chalmers Street until you see the hotel. The nearest cross street is Cleveland Street. If you are having difficulties please call our friendly staff will assist you with directions.